Giving to the Annual Fund helps us to continue the vision of Aspen Institute founder, businessman and philanthropist Walter Paepcke. In the years immediately following World War II, Paepcke was inspired to create “a place where the human spirit can flourish.” Today, the vision and reach of the Aspen Institute extend far beyond its original roots. In policy programs, seminars, public events, and new global leadership initiatives, the form and force of the Institute has grown to confront contemporary challenges and matters of collective concern. Since its creation 60 years ago, the Aspen Institute has remained committed to the power of thoughtful dialogue, enduring human values, nonpartisan research, and the search for common ground. With your generous support, the Aspen Institute continues to serve as a place where major social concerns can be clearly identified, debated, and examined from different perspectives, all in the interest of the public good and a better society. Your gift to the Institute’s Annual Fund will help to continue this important work. Donate now. A copy of the latest Financial Report and Registration filed by the Aspen Institute may be obtained by contacting us. Giving to the Annual Fund helps us to continue the vision of Aspen Institute founder, businessman and philanthropist Walter Paepcke. In the years immediately following World War II, Paepcke was inspired to create "a place where the human spirit can flourish." 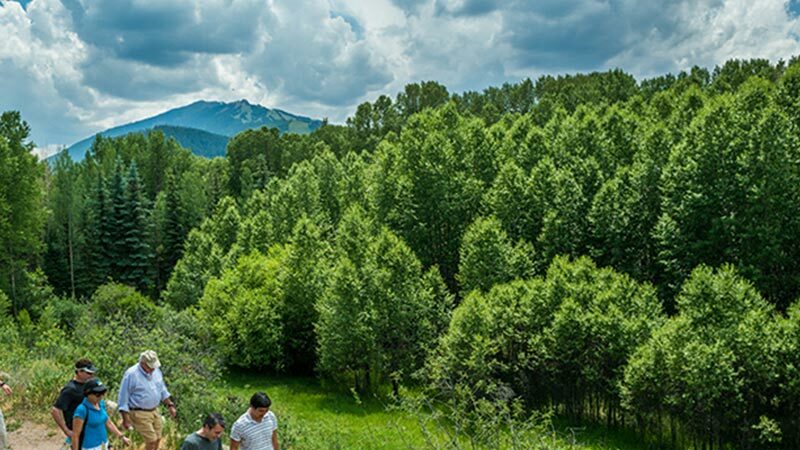 Today, the vision and reach of the Aspen Institute extend far beyond its original roots. 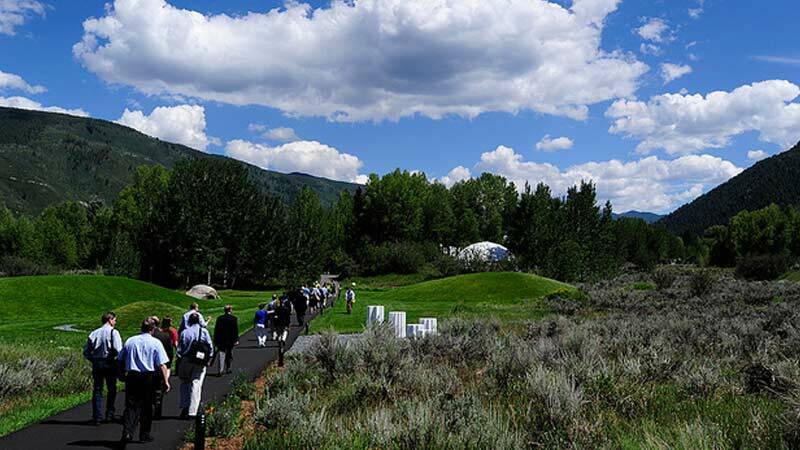 The Institute hosts three annual special events - the Summer Celebration and the Socrates Benefit in Aspen each August, as well as the Annual Awards Dinner in New York City each November. There are a range of opportunities for individuals, foundations, and companies to support these three events.